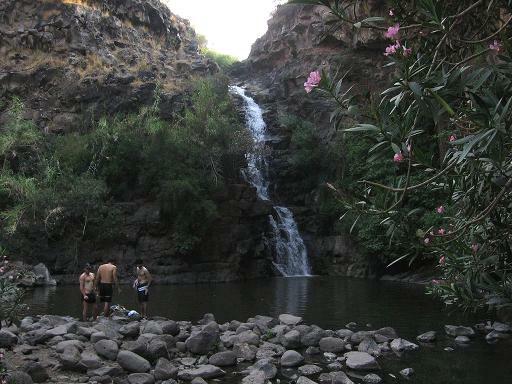 The Gamla Falls are the highest cascade in Israel and present a spectacular view surrounded by steep cliffs. A special treat on this nature trail was the eagle and vulture lookout point. Gamla was the last stronghold in Northern Israel of the Jewish revolt against the Romans in 67 AD. Like Masada near the Dead Sea (which was the last stronghold in the South) it was known but not discovered until modern Israel began excavations. 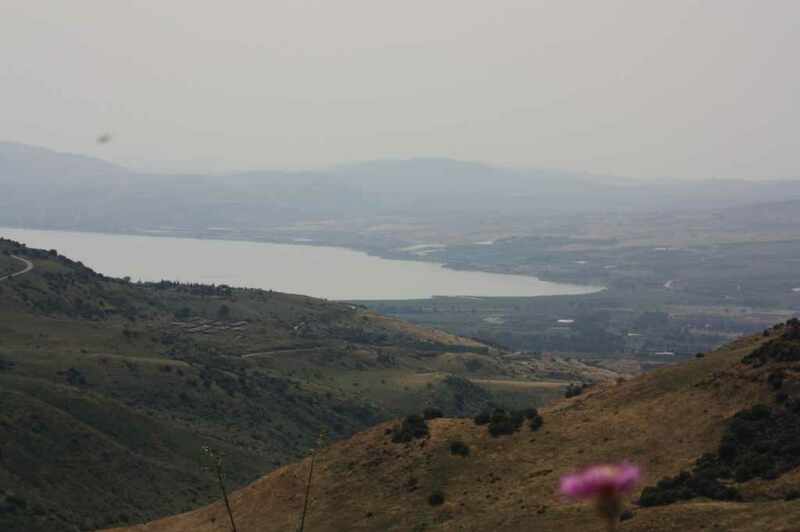 Gamla was discovered after the 1967 war when Israel captured the Golan Heights. The description of the mountain fortress by Josephus who led the Jewish revolt in the North is eerily accurate to what we see today. It is a mountain in the shape of a camel¶s hump which is why it is named Gamla (which means camel).